The Holidays are here! We have newly consigned items arriving daily! Home › Blog › New Arrivals, Seasonal › Getting Ready for the Holidays! The Holidays are here! We have newly consigned items arriving daily. 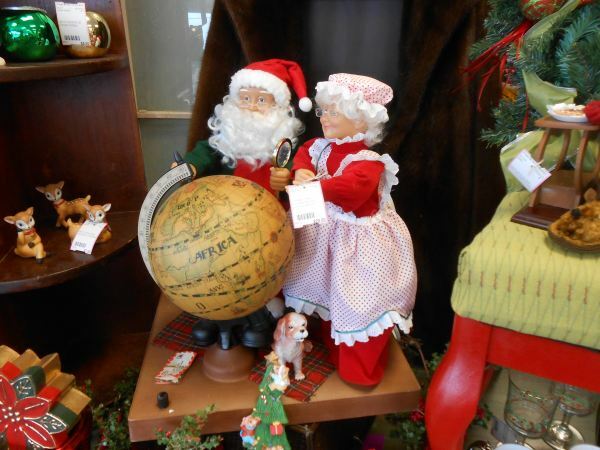 Whether you’re stopping-by to consign or stopping-by to shop, either way, just stop-by!